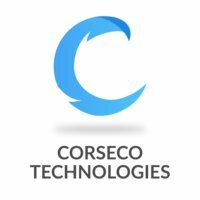 Founded in 2016, Corseco technologies provides AI-based solutions using visual data for retail sectors. 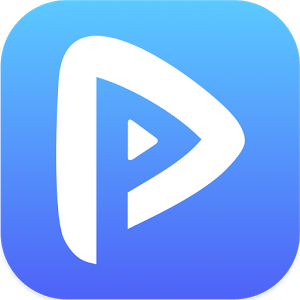 It mainly offers video analysis based on algorithms that gives out events/happenings in real time. With its office situated at New Delhi, it focuses on two core areas: Visual Search and Video Analytics. They provide application programming interfaces (APIs) to clients in these areas. 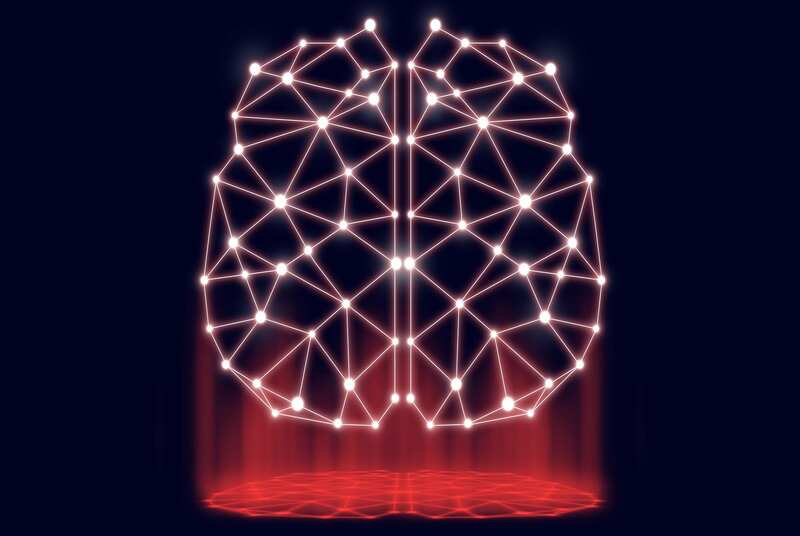 They actively use and improve SalesForce for AI related research. 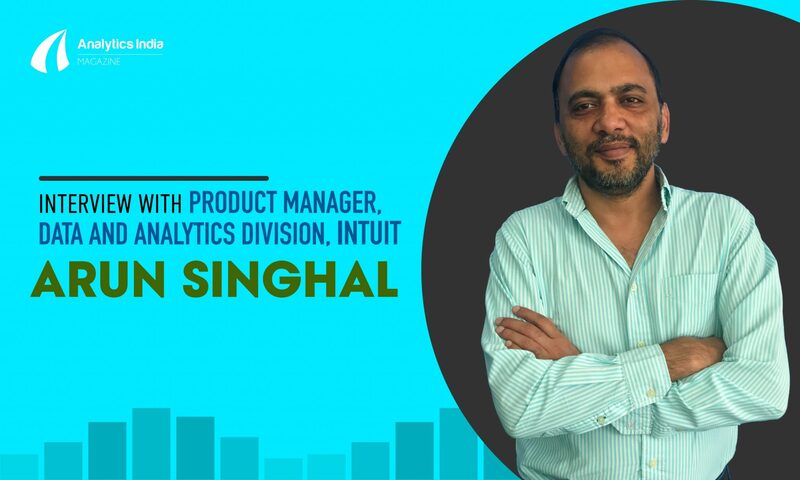 Intello Labs is a Bengaluru-based startup founded in 2016 which caters to the needs of the Indian farmers using artificial intelligence and CV. It mainly uses image recognition technology to analyse crops, their health and other vital statistics. Agriculture, which is the hardihood of India — India has 60-70% of the population depending on agriculture — is the most underrated, under-served profession combed with inefficient methods. It is almost pushed into a corner when it comes to innovation. 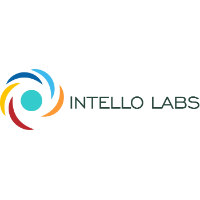 This is where Intello Labs aims to make a difference, by making farmers knowledgeable and provide data insights such as crop-feasibility, weather predictions, market prices and others, without much fuss.The startup not only covers agriculture but also helps e-commerce organisations achieve more recognition in the online space. Powered by robotics, MintM is an AI startup from Bengaluru, which is headquartered at Palo Alto, USA and also has an office at Stuttgart, Germany. Founded in 2012, the startup aspires to provide a “frictionless customer experience” by building bots using AI to identify objects and customers in areas such as visitor management, branding and promotions, signages etc. 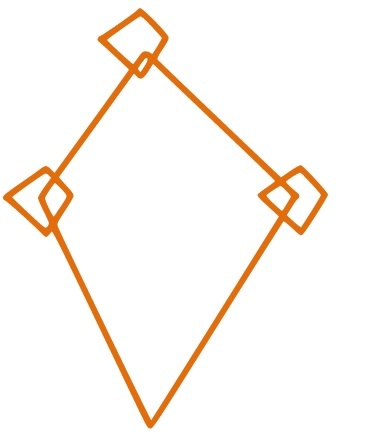 The bots employ CV to analyse data from the objects and persons captured around them. The startup is also supported by tech giant Microsoft through its programs. 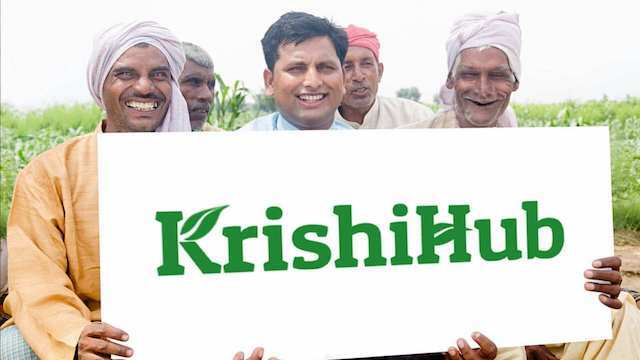 KrishiHub is an agri-tech startup founded in 2016 in Bengaluru. It uses data science methods to solve problems in the agriculture sector. It looks forward to use CV, Neural Networks to progress into deeper chasms of AI and data science. Apart from this, it also provides an online platform to connect farmers directly with businesses — therefore cutting the middlemen. Farmers also sell produce using the mobile app available for Android devices. Playment is an AI-startup based in Bengaluru that focuses on building data for computer vision models which assist other companies that specializes in building autonomous vehicles, drones, and similar devices that necessitate high precision and accuracy. The startup categorises its services into five key areas which are, image annotation, transcription, content moderation, text analysis and data collection. On the other hand, it assists the banking industry with crucial activities such as document verification of customers, invoices and so on. Founded in 2013, it is backed by investors such as Google and Y Combinator. Prakshep is a data-analytics startup based in Bengaluru that specialises in image intelligence, hyperconvergence and deep learning in the space and defense sector in India. It also focuses on monitoring agricultural data for the Indian environment. It has three trademark products, Aksha, Thorium and Doorbeen, which uses CV for its image intelligence division. The startup is equipped with satellites to gather imagery, data collected was close to 30 petabytes last year to improve wheat production yield by 10% in India. A consulting startup with CV and machine learning as its core domain, SensoVision systems was established in 2015 in Bengaluru. 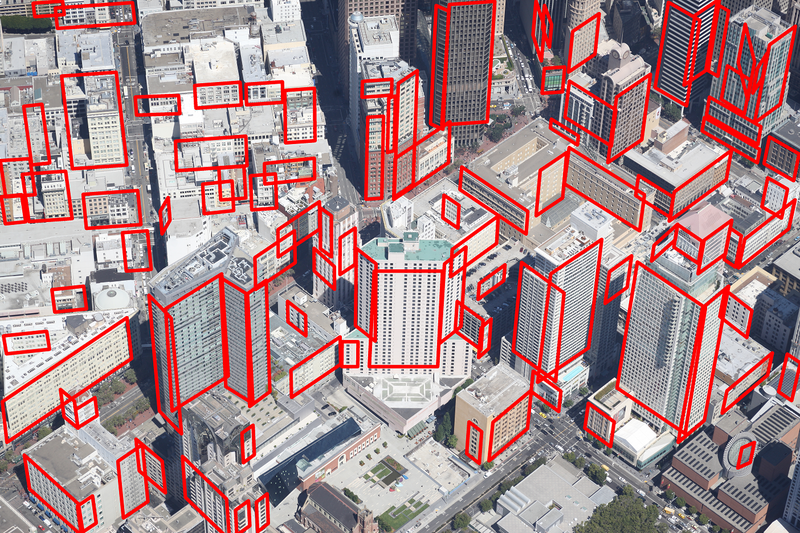 The startup works on building and designing drones driven by AI to track objects on the ground level. In addition, it also manufactures hardware for surveillance cameras, which integrate with video analytics algorithms. The startup also works on interactive advertisements which are placed on digital signages that helps in gathering data insights for marketing and branding. An AI-startup that is helping revolutionise medical data, SigTuple was formed in 2015 in Bengaluru. The startup specialises in machine learning in the healthcare sector by providing AI-powered analysis of visual data. The startup has a product called peripheral blood smear analyzer that automates differential counts, as well as provides a screening solution for various parasitic infections (malaria), diseases (anemia), and cancerous cells. 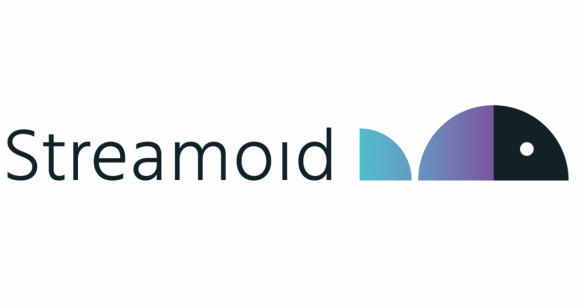 Streamoid Technologies is a Bengaluru-based AI startup, founded in 2013 which is now incorporated in Palo Alto, USA. It mainly serves the fashion and retail domain utilising insights from AI. The startup claims they have their search queries powered by “the most-advanced fashion intelligence in the world”. Their platform piQit Fashion showcases recent trends in the fashion technology scenario. The startup relies on CV to identify images that impact the fashion industry, and bring out new recommendations to suit customer needs. It says it will disrupt the way by providing a more personal experience. 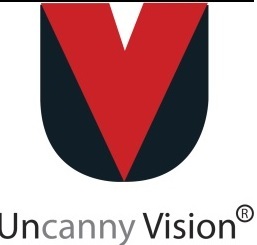 A staunch CV startup, Uncanny Vision was set up in Bengaluru in 2012. It provides real-time surveillance solutions using CV along with hardware solutions for ARM Cortex-A processors such as UncannyCV, a CV library with popular image processing functions, and UncannyDL, a Convolutional Neural Network (CNN) framework to support CV applications based on deep learning. It also specialises in Field-programmable gate array (FPGA) for Android and iOS based smartphones. Hadoop vs HPCC – How these big data giants stack up against each other?